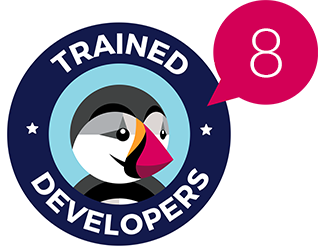 The module helps rewarding best clients and encouraging other visitors to be more active. 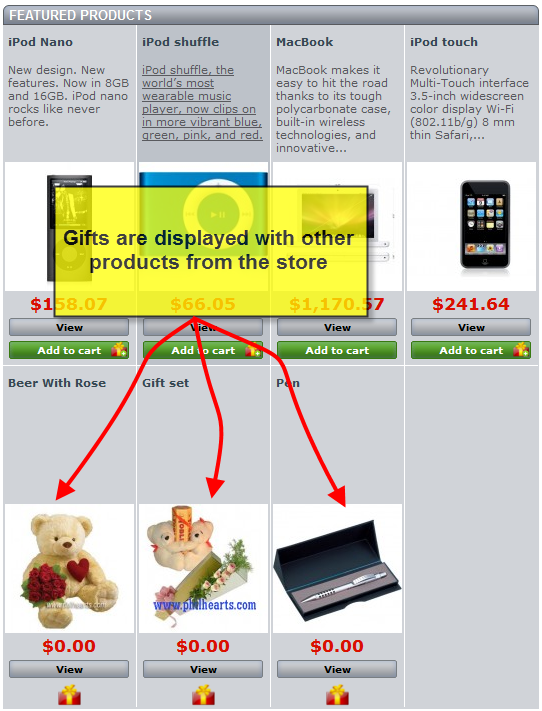 Offer promo gifts for customers, who buy a lot or fulfill some gift rules. Offer your customer free presents and encourage them to buy more. The Prestashop Promotional Gifts module gives you possibility to reward clients who bought certain products, reached the specified price, added several items to the shopping cart, or performed other actions. 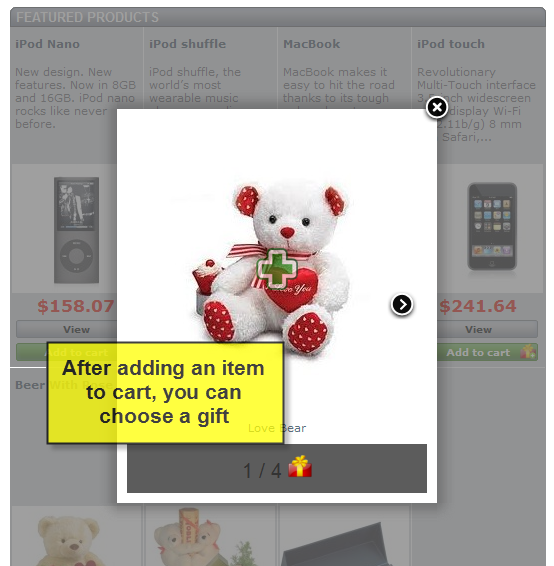 When customers fulfill the requirements, they can choose a gift to be placed in their carts. Any product in the store can be a gift, when its price is set to zero. Attracted by gifts, customers can buy something they were not going to purchase at first. This is the essence of human nature. Motivate your customers with promotional presents and see how your sales increase dramatically! 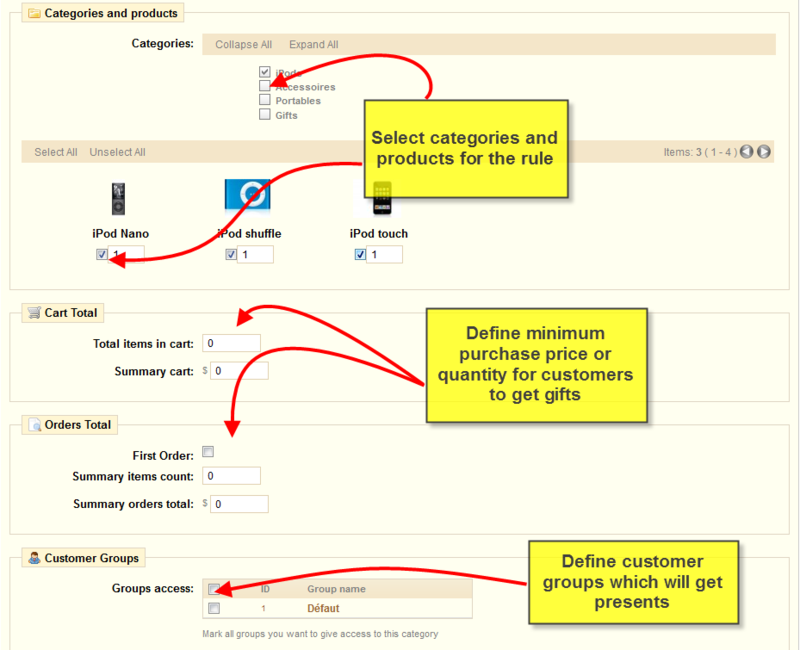 Promotional gifts module empowers you to offer a free gift when customer’s actions meet required rules, set by admin. For instance, client needs to reach minimum purchase quantity or buy at minimum purchase price. Your clients will be more enthusiastic about new promotions. 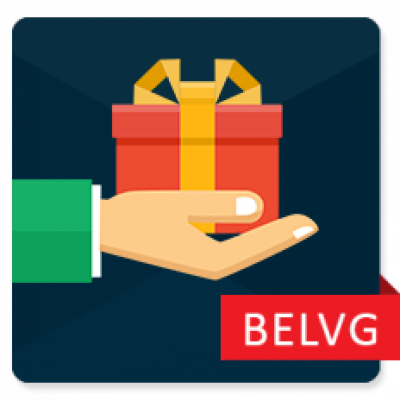 Choose existing items from your store to make them gifts with zero prices. This is also a perfect solution to "move out" stagnant merchandises from your store.